I bought very cute papers and stickers from an art craft shop called 'made with love' today! They had so many cute stuff that I took a very long time to decide. They were having 40% off sales!! 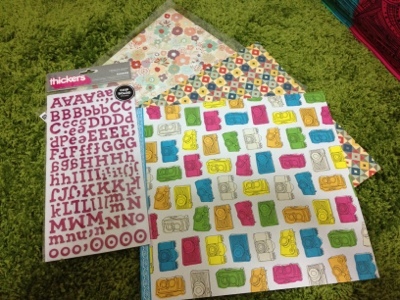 I'm going to make birthday cards with these cute papers i bought today.